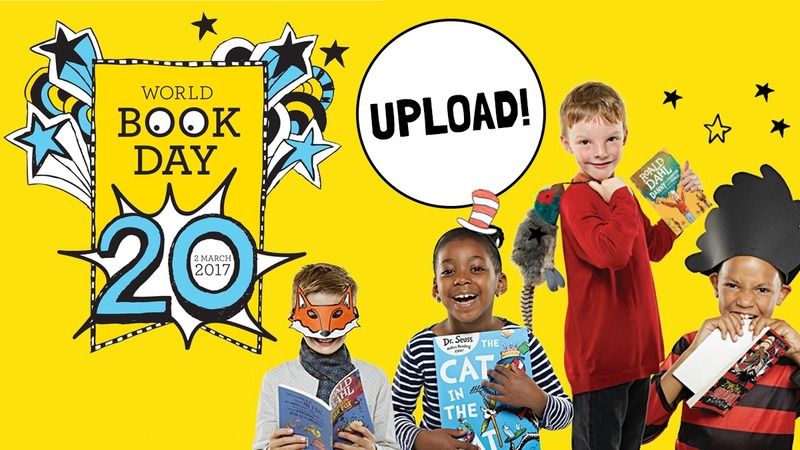 Send in your World Book Day 2017 pictures to be featured in the Fun Kids gallery! It’s World Book Day this Thursday 2nd March 2017 – and there’s loads of going on to celebrate! Check out the gallery so far! We’ll have some of our favourite authors on Fun Kids throughout the day, including Peter Bunzl, Abi Elphinstone, and David O’Doherty and Chris Judge! Click here to view the World Book Day picture gallery!